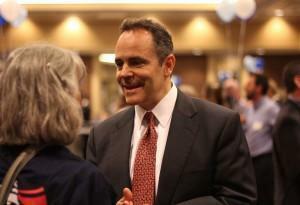 In March, a state judge denied Bevin's request. But a three-judge panel on the state Court of Appeals reversed that decision. The judges questioned whether the clinic would qualify as a private office because it has performed only abortions for the past year. 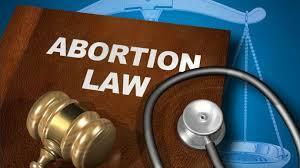 Scott White, the clinic's attorney, said the clinic's owner would probably appeal to the state Supreme Court.